On the eve of the NBA Finals, which will pit the Golden State Warriors against the Cleveland Cavaliers for the fourth consecutive year, I can’t help but think back fondly to May of 2015. 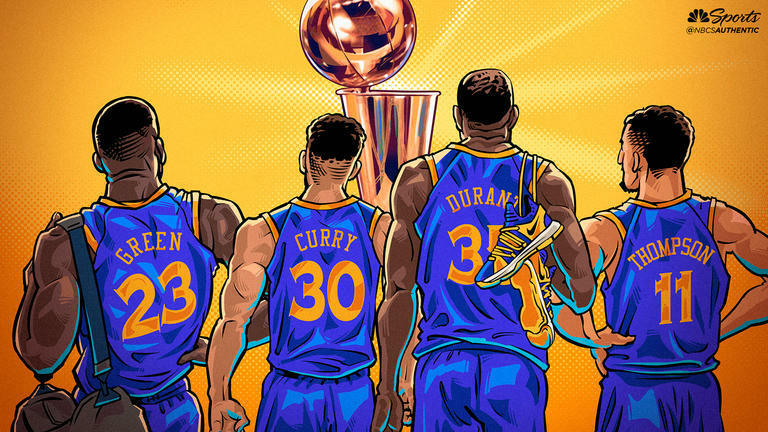 Not only did my Warriors secure their first Finals berth in 40 years but I also had the honor of being interviewed and having my SNES collection featured on RetroNick.com. I’ve been wanting to transfer that Q&A over to RVGFanatic in addition to updating it. The following is an updated version of that interview. 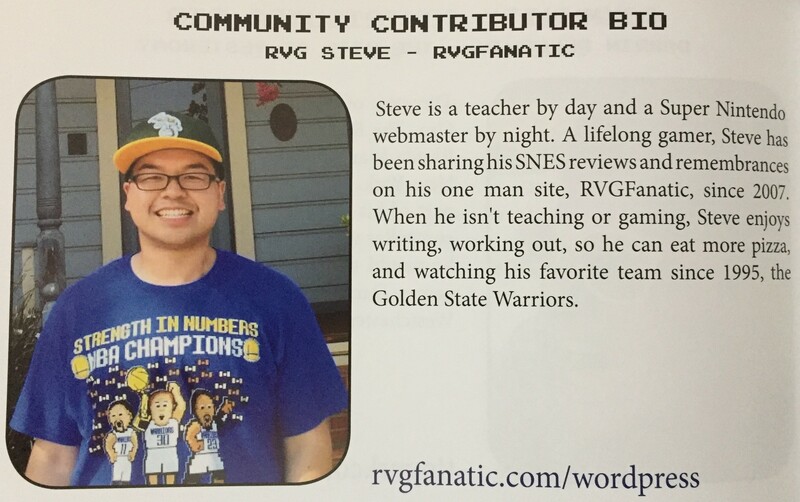 This Q&A will touch on my SNES collection, my memories and the history and future of RVGFanatic. 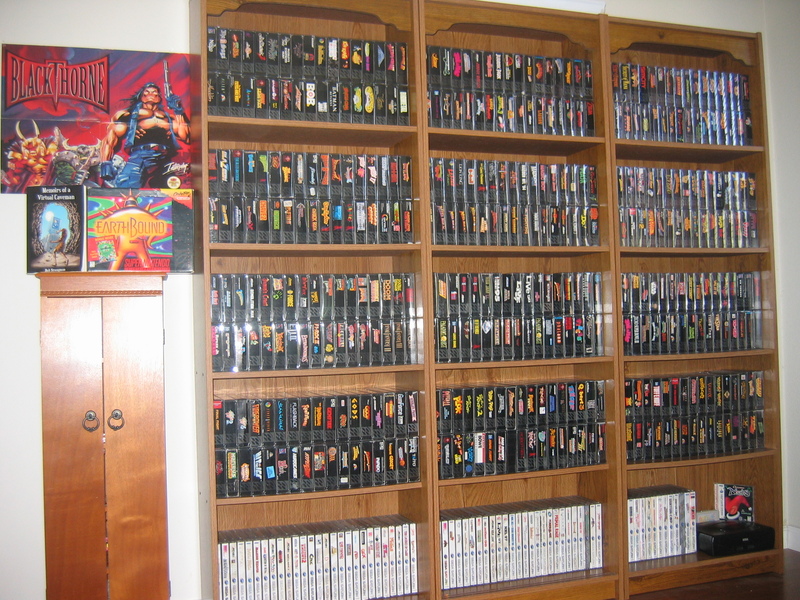 How big is your SNES collection? January 2006, so over 12 ½ years ago now. 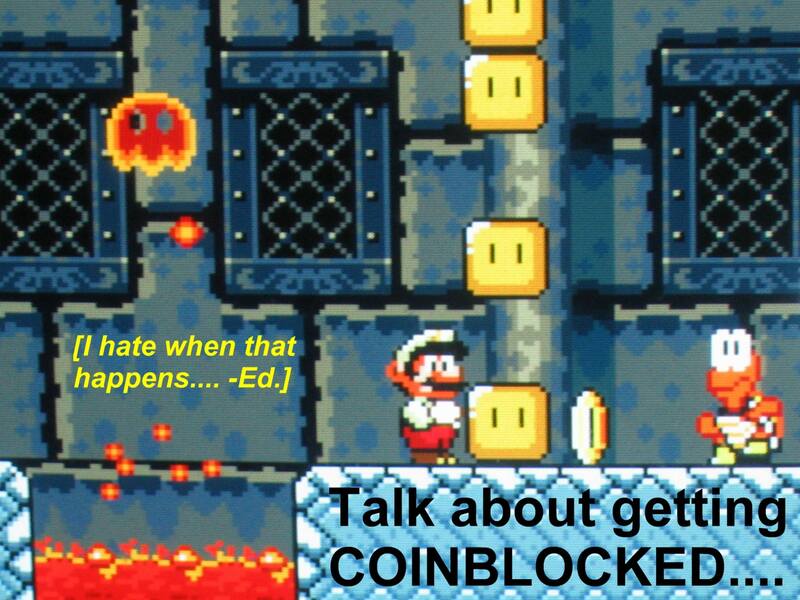 What was the SNES scene like back then? I was lucky the SNES bug bit me back in January of 2006. I beat a majority of the crowd by a good couple years. Back then, 75% of SNES games went for $5-$10. Only a small handful consistently commanded $30+ such as Castlevania: Dracula X, Mega Man X³ and Ninja Gaiden Trilogy just to name a few. Consider this: the first iPhone was a year away and YouTube was barely two months old. There were no viral videos increasing the awareness and desire of a particular title. 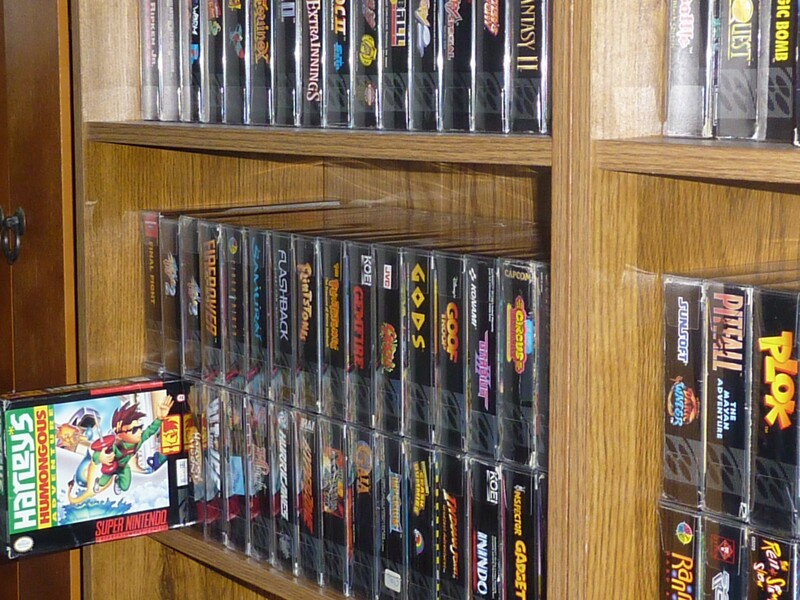 It was a golden time where you would find lots of SNES games in the wild and for cheap. It goes to show you how times have changed and how different things are today. 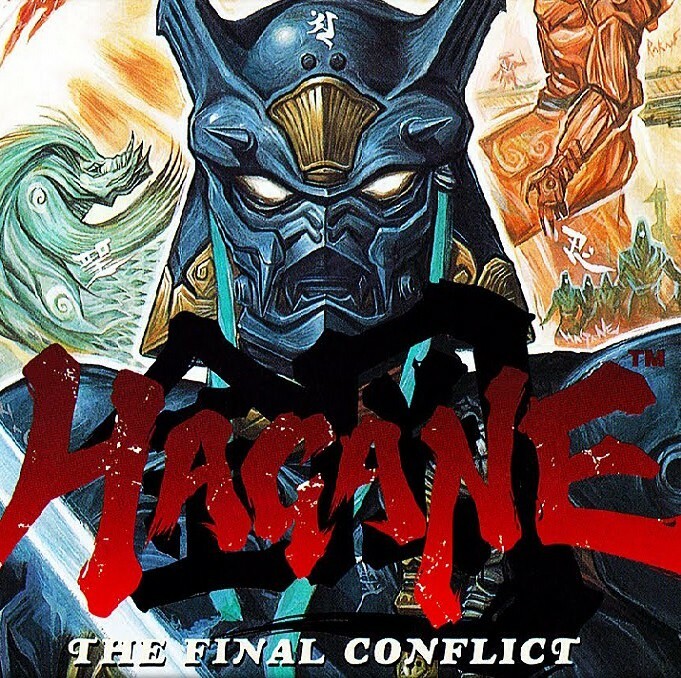 Hagane, for instance, went from a $5 game in 2006 to $500 in 2016. Life is all about timing, and I definitely lucked out as the nostalgia bug bit me a lot earlier than it did many others. Did you love the SNES prior to 2006? I grew up on the 8-bit NES in the late ’80s, the Sega Genesis in the early ’90s and then the Super Nintendo. So it felt like one massive homecoming in 2006 when I got back into all things Super Nintendo. It was my favorite system then and it remains so now. The late ’80s to mid ’90s was the best time to be a kid, wasn’t it? I’m biased but I definitely think so. We were so lucky. Just growing up during the rise of arcade and console gaming was something special. Renting video games. Having Saturday morning cartoons to watch and some awesome toys to play with. I’m grateful I got to experience those wonder years as a kid. Why is the SNES your favorite system? Many of my best gaming memories involve the SNES, so the nostalgia factor certainly doesn’t hurt. But of course it goes beyond that. What really stands out is how deep the library is and how well the games have aged. The SNES has stood the test of time! Speaking of the library, what are some of your favorites? 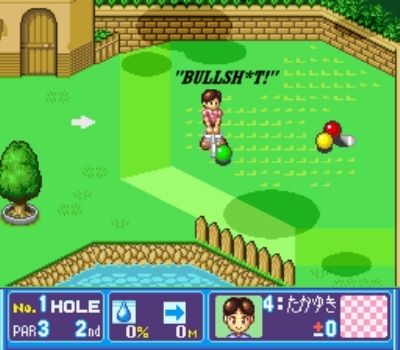 BS Out of Bounds Golf is a cutthroat 4-player mini golf game that was sadly never released in North America. It’s brilliant for its sabotaging opportunities and heavy dose of schadenfreude. 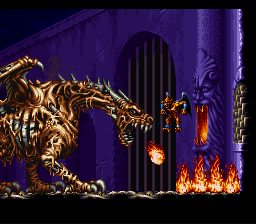 Demon’s Crest in my opinion is Capcom’s finest hour on the SNES not named Street Fighter. Sorry Mega Man X — you’re #2! 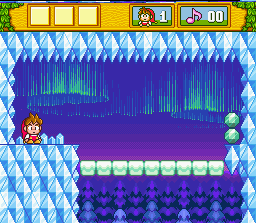 DoReMi Fantasy is perhaps the best platformer on the system not named Mario. I could go on and on. And I pretty much did in My SNES Collection if you want an extended version of my recommendations. Speaking of the Old West, any interesting acquisition stories to share from those early days of collecting? Right?! It was a sign of the times. 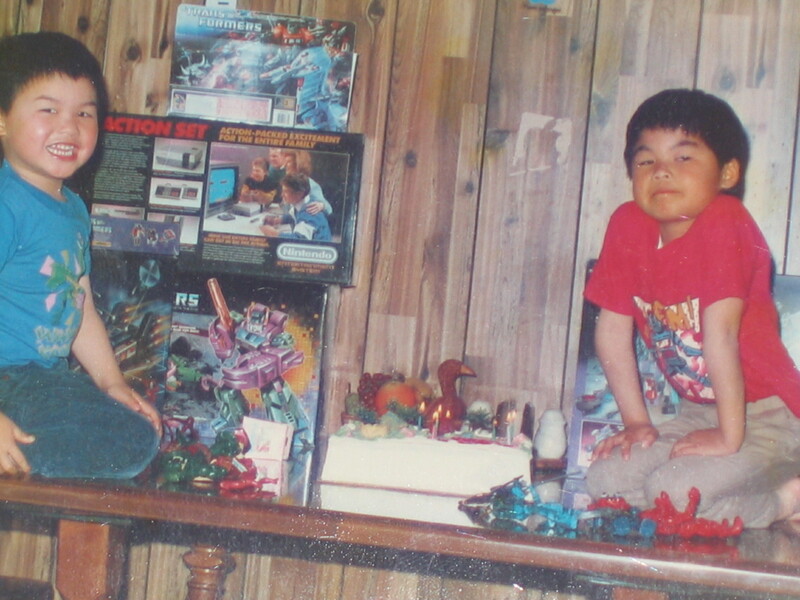 I was young, “invincible” and eager to reclaim bits and pieces of my childhood no matter the circumstances. Looking back, I wouldn’t do half the stuff I did! 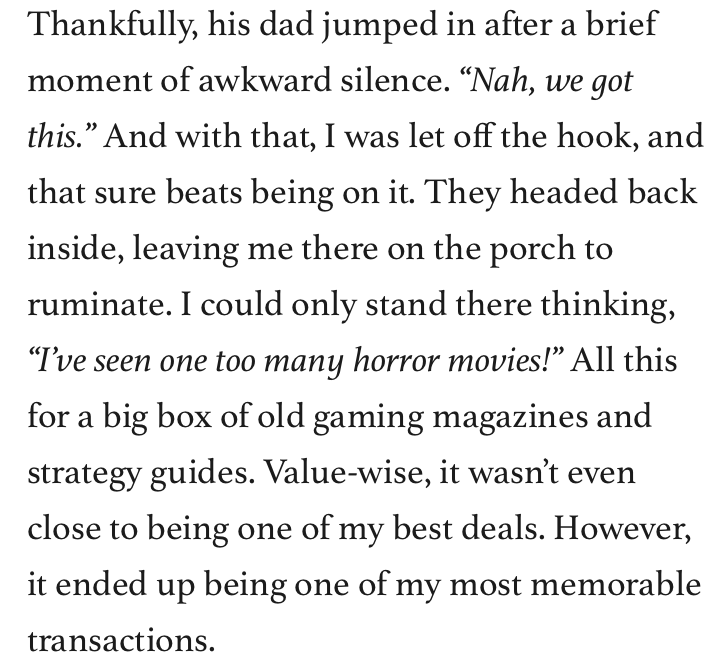 But that’s what makes those old collecting stories fun and memorable. It was the feeling of getting back into the fandom, having a want list in the hundreds, a wallet stuffed with dead presidents and the thrill of heading out on a crisp Saturday morning knowing you were likely coming home with at least something. It’s a feeling that, much like beating a game for the very first time, can’t be replicated. So what prompted you to get back into the SNES in 2006? I found myself longing for the great games of my youth during my 2005 winter break from college. In particular, I was craving platformers. The SNES had so many great ones and tons more I always wanted to play but never did. It was a chance to quell longstanding childhood curiosities and it was a shot at gaming redemption. The rest is history. See My SNES Comeback for more. After a dozen years of owning over 500 SNES games, have you played them all? No, I have 150-200 left to go. 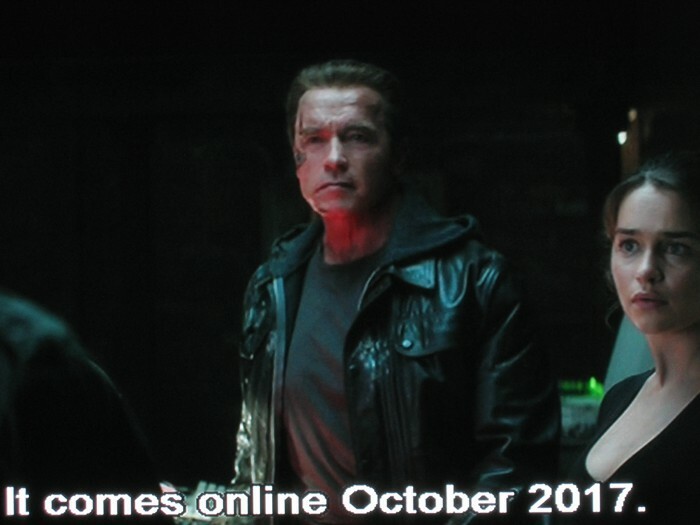 Maybe by 2025! Your SNES passion has lasted more than most marriages! Do you feel you’ll ever burn out? I doubt it. 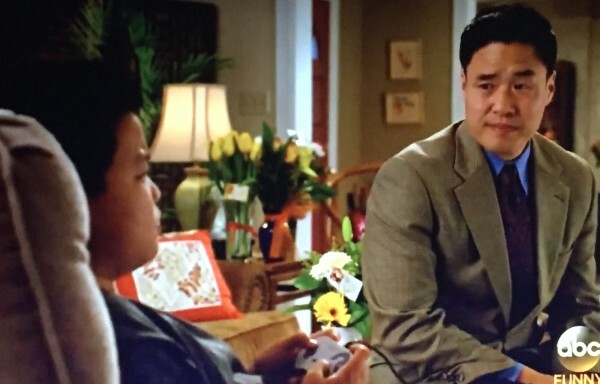 There may be seasons where I’m not playing it as much because life gets hectic… but I know I’ll always be a fan. Not only do I have a lot of history and memories with these games, but there are so many more I want to play one day. It’s the gift that keeps on giving. It’ll probably take me 20 years to fully explore my entire library. I also look forward to playing it with my future children and seeing their joy of discovering these classics for the very first time. I’m a bit sad they won’t be able to experience what it’s like to walk in a store to rent a game for the weekend but this will be the next best thing. I’ve already introduced my girlfriend to quite a few 2-player games! My complete set of 47 Super Play issues. 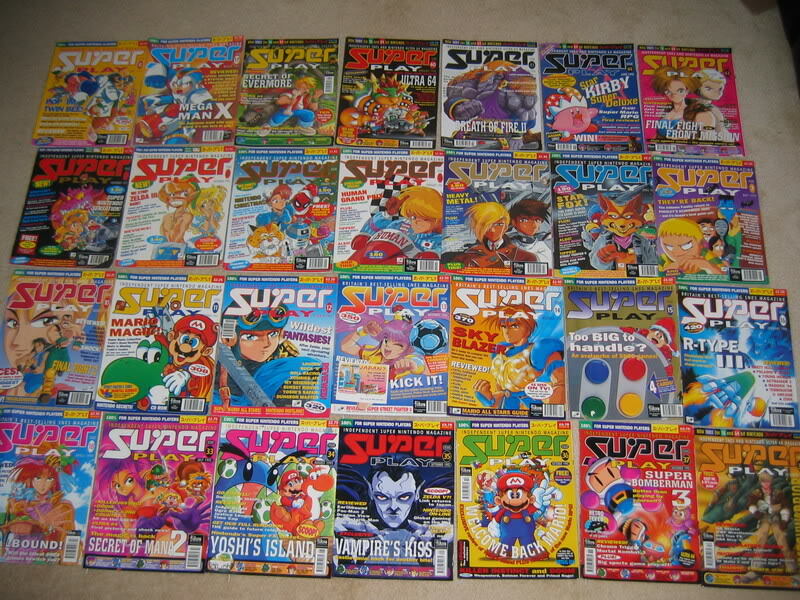 Super Play was a UK publication (1992-1996) that some have deemed the “SNES Bible.” It’s the perfect companion piece to any SNES collection. 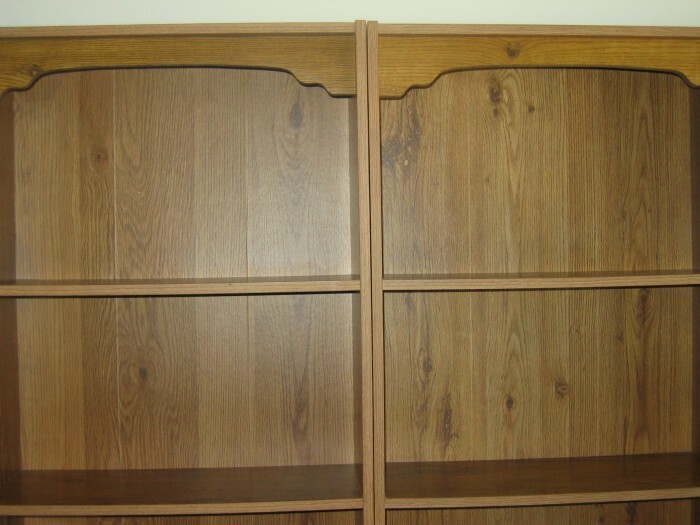 It was hands down the best eBay win of my life, though it was not without some tension and drama! I love pulling a game off my shelf to play then afterward reading the review in Super Play to compare viewpoints. It’s all part of the fun. Any other notables in your collection? This might sound a little weird… but bear with me. 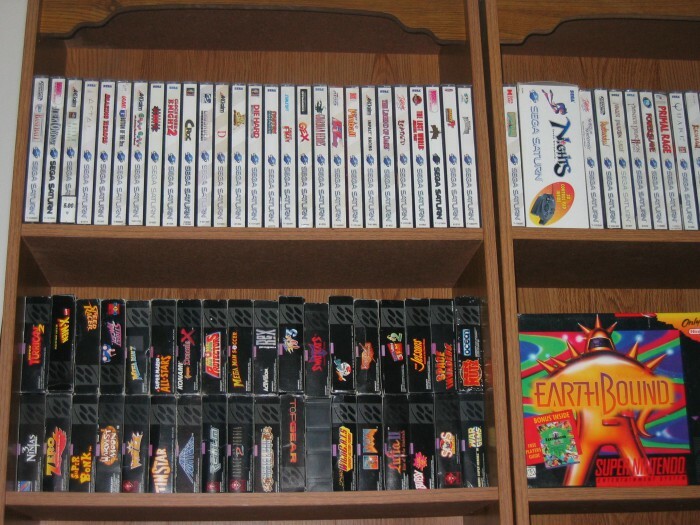 I actually really cherish my SNES shelves. Not only do they fit the game boxes perfectly, as if they were made to hold SNES boxes, but the shelves have been in my family since 1985. In a funky sort of way, it’s almost like I’m carrying on some kind of family heirloom. 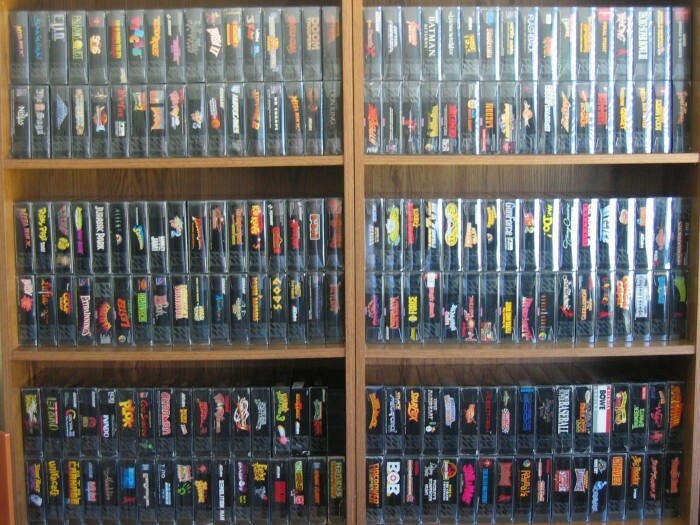 I just love knowing the history behind the shelves and I also think it looks sick with the SNES boxes stacked inside it. 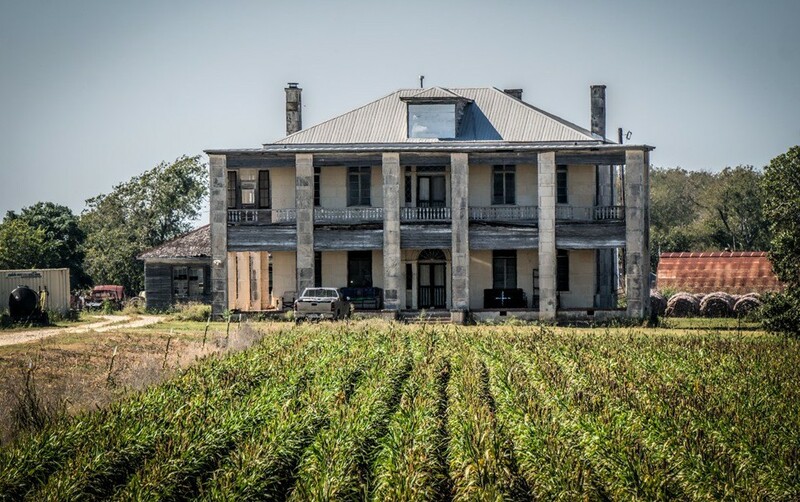 It all began one hot August summer night back in 2014. Amazingly, it happened to be a perfect fit. Meant to be! 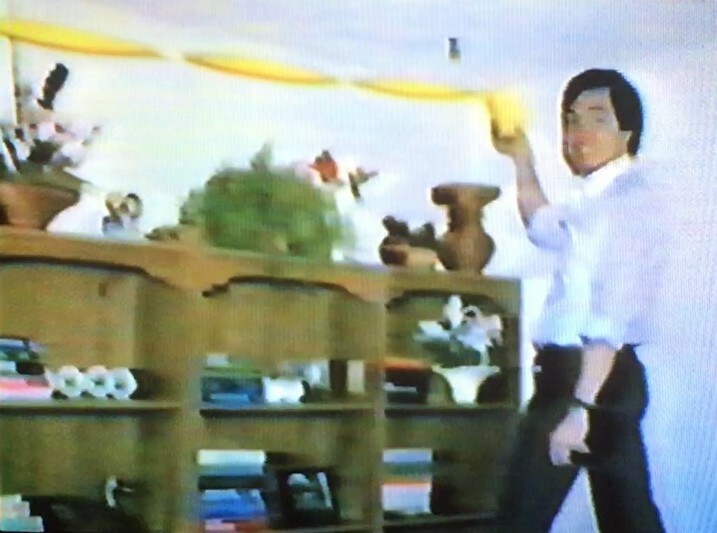 Uncle Jimmy preparing his wedding… December 1986! Prepping to display my SNES collection September 2014. Nearly 30 damn years later! It even fits my complete set of 62 Goosebumps books! RVGFanatic — why did you start it? 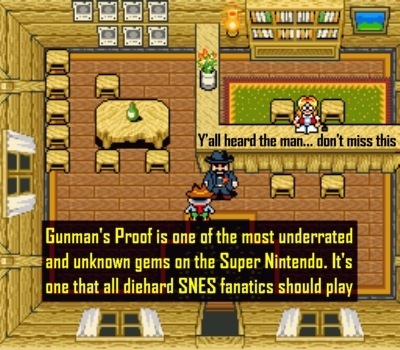 Back in 2007, there really wasn’t a dedicated fansite representing the Super Nintendo. Genesis fans had Sega-16 but SNES fans didn’t have much. I wanted to change that. What do you hope to achieve with RVG? I hope RVGFanatic resonates with readers in a way that takes them back to a simpler time — a time in our lives when games stood center stage during lazy weekends and idyllic summers. I hope readers enjoy my work, perhaps even learn a useless fact or two along the way, but mostly, to just be entertained on our stroll down memory lane. If my work encapsulates even just a tiny bit of that ’90s SNES magic, then mission accomplished. I also occasionally reminisce about random non-gaming items. 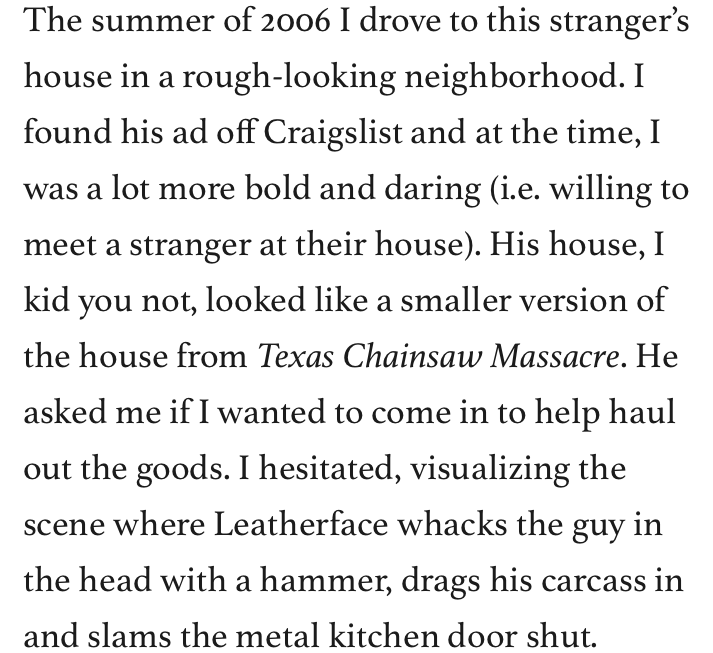 For example, I wrote an article about R.L. 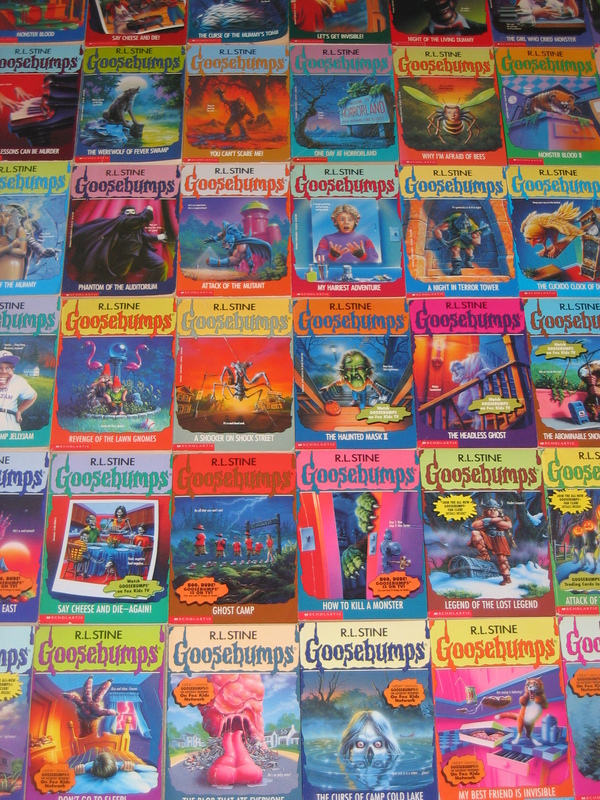 Stine’s GOOSEBUMPS and the impact those books made on my generation. You never know what you’ll see but whatever it is, expect plenty of nostalgia and pictures. Any plans for a TOP list at some point? Ever since I got back into the Super Nintendo in early 2006, my goal has been to compile and eventually share a list of my favorite SNES games. I originally teased an October 2017 release, but the reality is, there are many more games I still want to play first before releasing such a list. But rest assured, it’ll happen one of these days. If I’m lucky, maybe 2020? We’ll see. I’ve always been a fan of top lists and look forward to the day I can finally share mine. Looking forward to it! Any final words? I appreciate all the love and compliments I’ve received over the years. It means a lot to me that others enjoy my work. Thanks for your support. I look forward to creating more SNES content this summer and in the years to come. Until next time, game on! 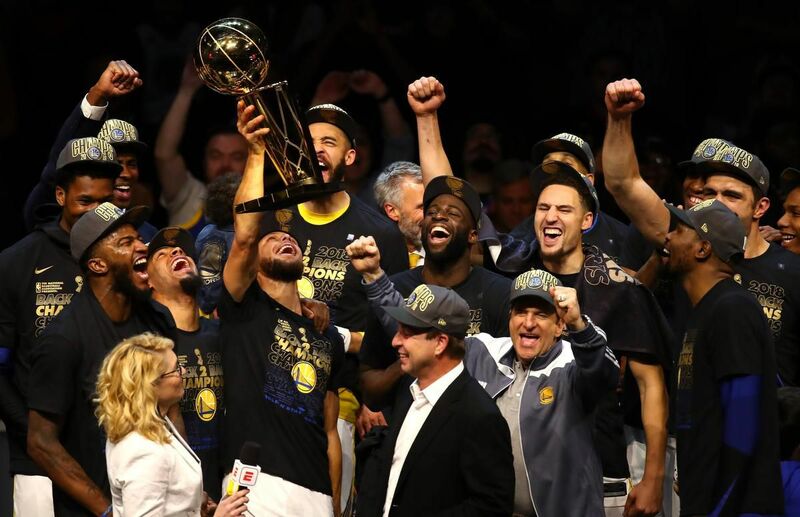 June edit: Warriors swept the Cavs! Wow steve.. man, just wow.. I cant explain the nostalgic feeling I got from the last 3 hours when I randomly found your site when checking some reviews for Battle Cross for SFC. I surely didnt expect to spend all my “game time” on a friday evening reading about some forgotten snes/sfc gems. Thanks for writing man.. Its been an awesome read! I hade a decent snes (pal) & SFC collection that I unfortunatly had to sell a couple of years ago.. That I recently bought back! (well, the SFC games at least). Didnt bother with the PAL releases (scn) since the prices are crazy here in sweden.. and I can read japanese OK so I just got the super famicom titles back. 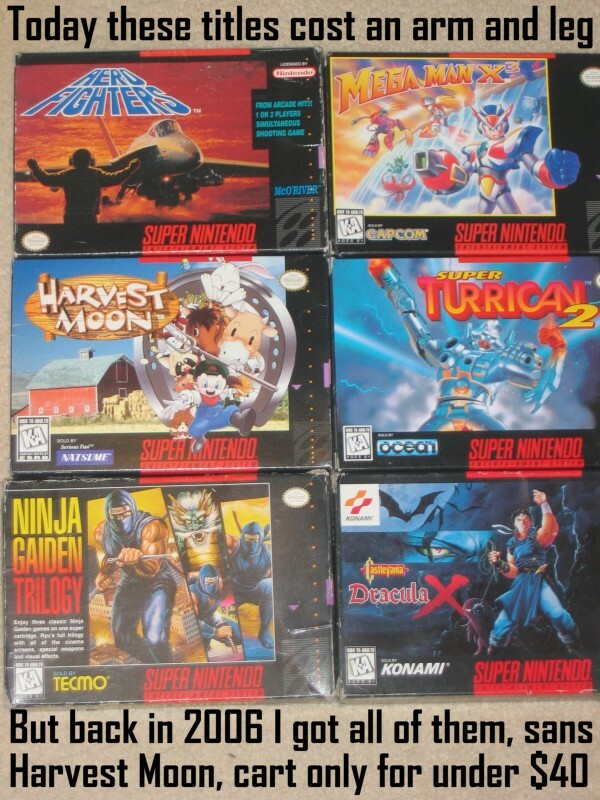 I also bought some 20 boxed american snes titles. 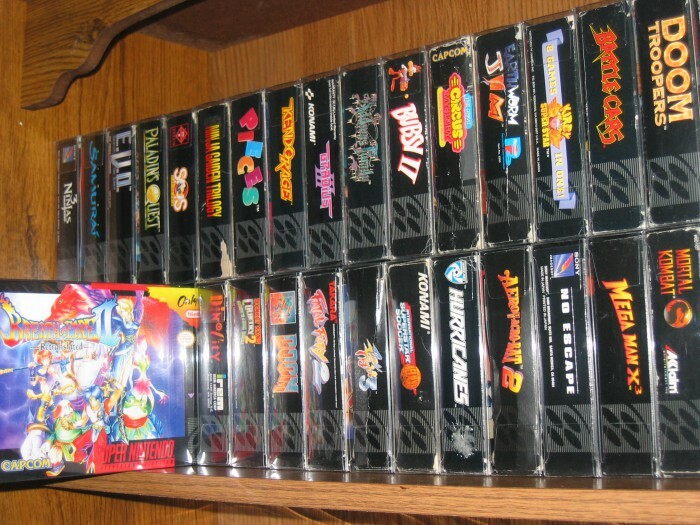 (I must say that the PAL snes boxes are nices compared to the US ones… (in my opinion). But since I really do want to play them in 60 hz I had no choice :). Sorry for my bad english, its not my main language (I am swedish). Thank you! You surely made my weekend m8! Hey Stefan, thanks for the love! I’m glad my site gave you some nostalgic goodness on this Friday night. That’s awesome regarding your 4 year old son. Yes, train him early on the classic stuff Take care.